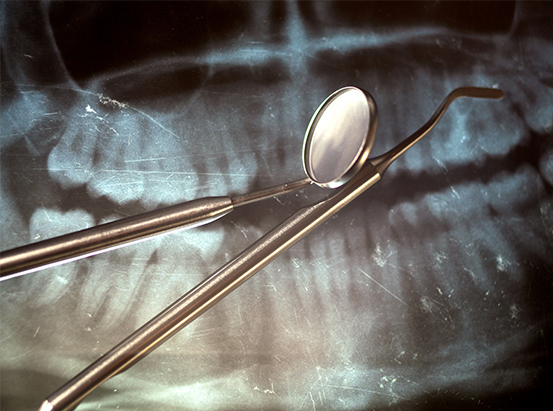 Muskego Dental offers comprehensive care at affordable prices in a family friendly environment. Allows you to see a different view of your mouth that you aren’t able to otherwise see. 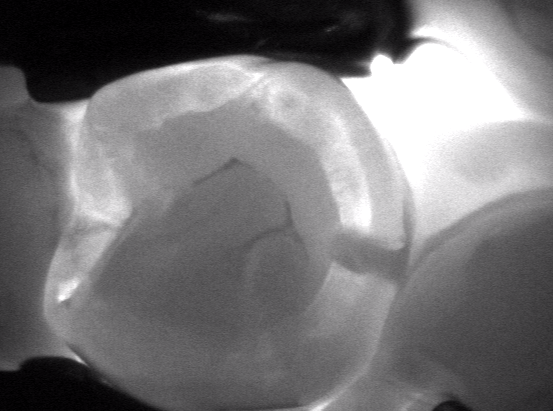 A new device we use for early detection of cavities and fractures using transillumination technology. 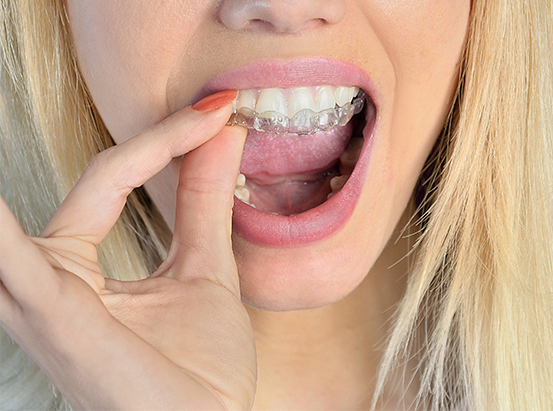 Covering the front of your teeth to improve appearance. 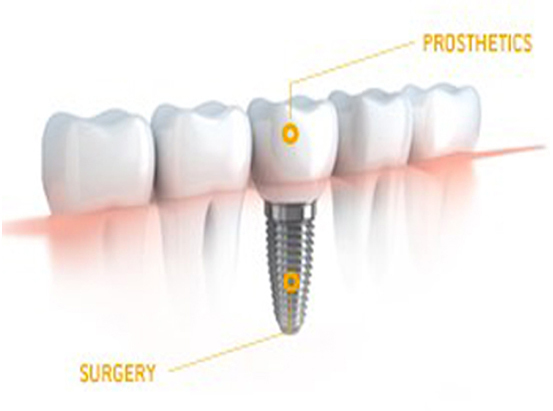 Helping you chew again without pain. 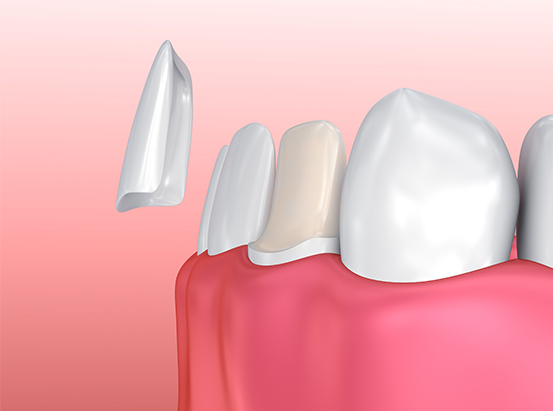 From replacing missing beth to preventative dentistry, we have you covered. Whether your a clencher, grinder, snoring or athlete, we have options to improve your oral health. Using our state-of-the-art technology and expertise, we thoroughly check everything and explain the process and results to you along the way. 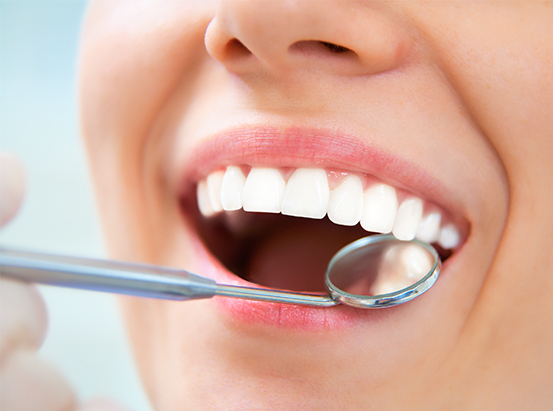 Keeping up with your routine preventative care will allow you to explore cosmetic dentistry and the customized options we offer. 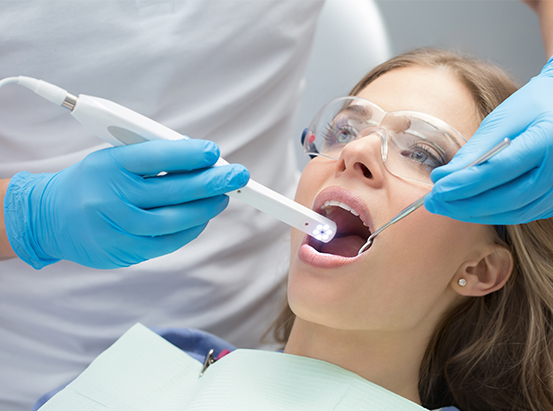 Reduced radiation with immediate results and a necessary tool for us to determine your oral needs. 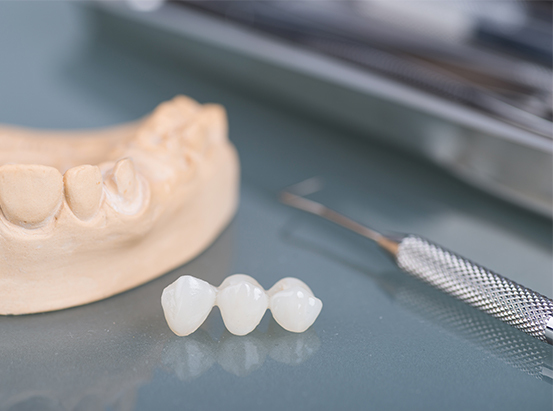 Treatment options for your missing teeth and denture retention. 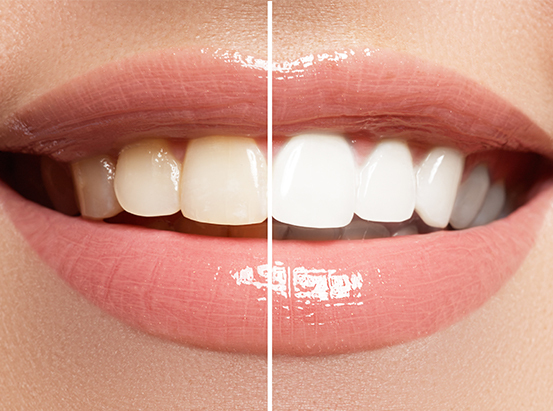 Learn your different options for your personal whitening potential.